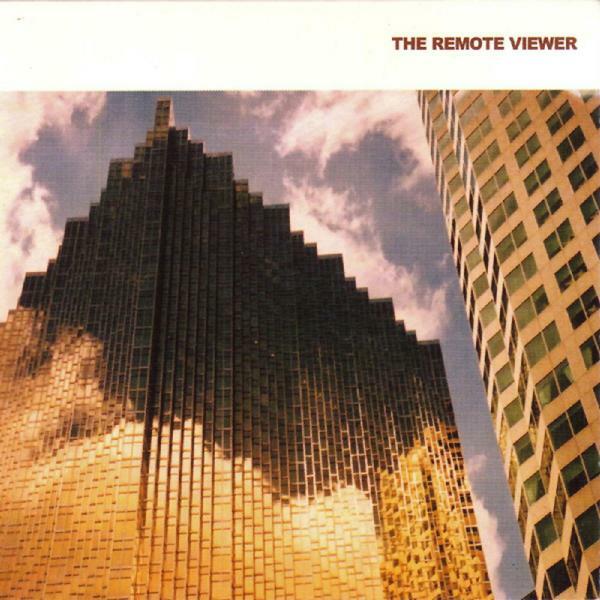 Haslingden’s Remote Viewer at long last deliver their massively anticipated second full-length album, this time for the City Centre Offices label. Having served time as members of Hood’s original line-up, Andrew and Craig have been fine-tuning their equal-parts fat and melancholy lullabies for some time now. A ghostly neon beauty permeates the sublime stretches of the opening ‘I climbed a Mountain’ - clicky beats and detuned piano lines, all crunched-up and squashed to devestating imperfection. Their love of jiggy hip-hop and downbeat accoustica makes sense across these unique sounding moments of bliss – check the lazy, simmering endlessly deep bassline shuffle of ‘Spend More Time With Me’ that loses itself into a groove that for one fleeting moment brings in a vocal that disappears before it’s even started. Magic. ‘Snow it Falls On’, however, takes a leave of absence from all things squashed and instead unfolds a gently mesmerising combination of Banjo, bass and handcrafted electronic tinkles that sliver around Andrew’s and Nicola’s (Empress) delicate vocal weave. Perhaps the finest moment on the label to date, ‘Here I Go Again...’ is more than just your average Whitesnake tribute album...it’s one of the finest accoustronix albums we’ve ever heard. Utterly essential.